Our campus is located in Redondo Beach, California, within a five-minute walk to the sand. From eclectic shops and restaurants to diverse surrounding neighborhoods, the area is ripe for fresh expressions of ministry. Develop a rich theological framework as you engage and reimagine the Christian tradition in the context of your cause and questions. Hone your passion for social justice as you gain the skills needed to bring your vision to fruition - all within an empowering community. 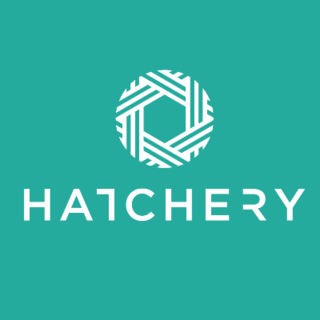 As you come to Hatchery LA with a passion for a cause, we provide you with the real-world ministry and organizational skills needed to create a community of people who are actively addressing that cause in the world. Through personal coaching, entrepreneurship training, and platform development, you'll be equipped to launch the ministry you've been dreaming of.